Home > VMI Advantage > What is the Value of a Used Handicap Van? Used American car buyers hold onto their vehicles for an average of 5.3 years, and once upgrade time rolls around, our customers often ask us how much their used wheelchair van is worth. Unlike an average consumer car, evaluating handicap vans is tricky. The evaluation must be done in-person because there is no mobility equipment version of Kelly Blue Book or Edmunds to guide us. Instead, we rely on tried and true evaluation measurements and then compare the results against the current marketplace. Because resale or trade-in value varies so heavily, we won’t be performing any estimate magic in this post. 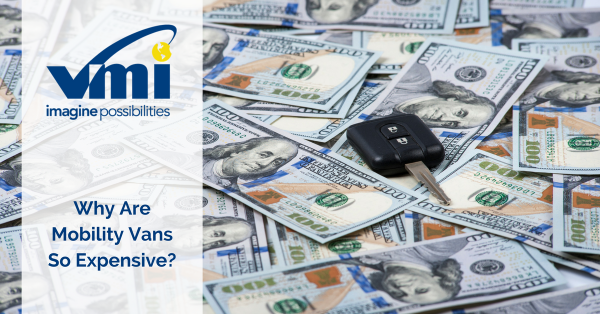 Instead, we’re diving into how savvy owners can protect their wheelchair van’s value—whether you’re selling to a mobility dealer like VMI or private party—and tips for who to contact in each step. 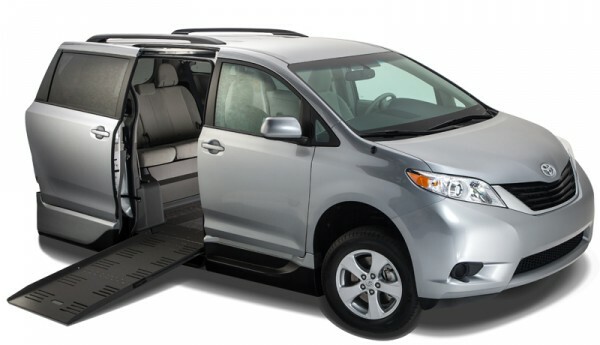 Making sure your wheelchair accessible van is in excellent mechanical condition is trickier and more expensive than maintenance costs on a normal vehicle. However, those challenges and costs can be offset by taking your van to a mobility dealer. Most mobility dealers, such as dealers in VMI’s network, have a team of highly-trained mechanics who specialize in handicap van conversions and maintenance, and they can perform the proper maintenance at lower costs than a neighborhood mechanic. Depending on how heavily you use the van and its handicap ramp or lift, you’ll want to schedule maintenance and a tune-up about every four to six months. It’s particularly important to get a full inspection before winter starts to ensure your sliding door, ramp and kneel systems function optimally. If you’re performing maintenance on a regular schedule, then it’s a good idea to also save your receipts to show future buyers that the vehicle has been well maintained. How much is your wheelchair van worth? As we mentioned earlier, the value of your wheelchair van depends on the marketplace. 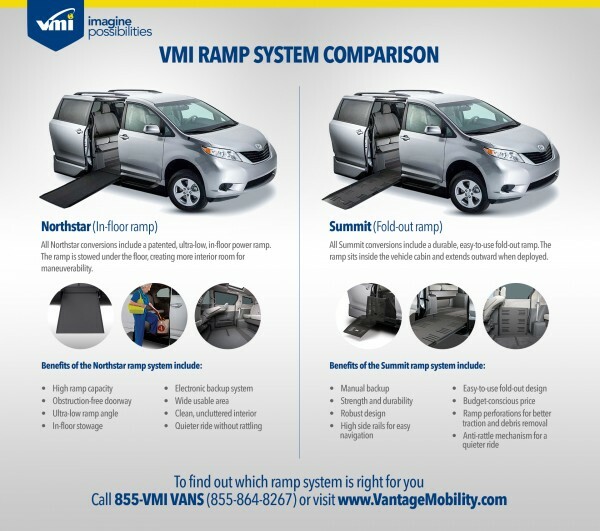 To get the best idea of what similar wheelchair vans are being sold for, visit or call your local VMI dealer. Your dealer can estimate the value of the wheelchair van because their business is based around selling wheelchair vans. 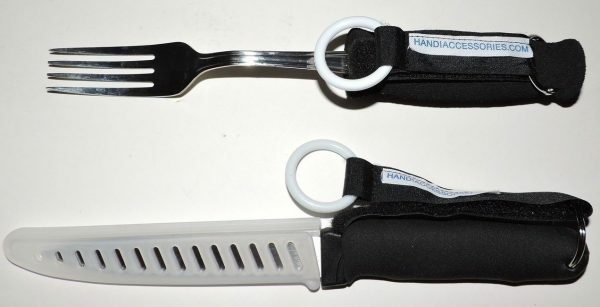 They are your best resource for an accurate evaluation. As a bonus, the local dealer may also be interested in buying your wheelchair van. Because the handicap van is such a small market, it’s often much easier to sell to a local dealer than to a private party. 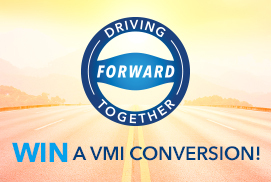 If you’re simply upgrading to a new wheelchair van or converting a used van with less than 30,000 miles, then trading your van to the dealer or working with them to get a conversion usually makes the most sense. Local dealers provide face to face consultation and can respond to your needs quickly. They can also advise you on the latest financing options or incentives for upgrading to a new vehicle. How often was the van maintained? Are there any mechanical issues? Is the van and/or conversion still under warranty? How many owners has the van had? Selling a wheelchair van to a private party is often difficult and time-intensive. If you’re simply upgrading a to a new wheelchair van or converting a used car with less than 37,000 miles into a wheelchair van, then you may be able to save yourself time and money by trading in your van to the dealer or conversion company. If you have any further questions about wheelchair vans or their value, then get in touch with VMI’s customer care advocates and we’ll do our best to help.